Vivo has been in the Chinese smartphone market for many years but it gained a name for it internationally after launching the “world’s thinnest smartphone” (Vivo X5 Max) back in 2014. Thinnest smartphones are said to have the weakest battery and the X5 Max was not an exception as it had just a 2000 mAh battery inside its slim hood. The company, however, soon realized its mistake and came with the less thin Vivo X5 Pro with a 2450 mAh battery. The Vivo X5 Pro was released in mid-2015. 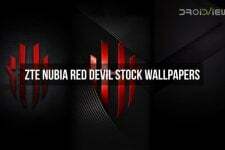 I got hold of the stock wallpapers from the phone about a year ago but somehow forgot to share them on DroidViews. 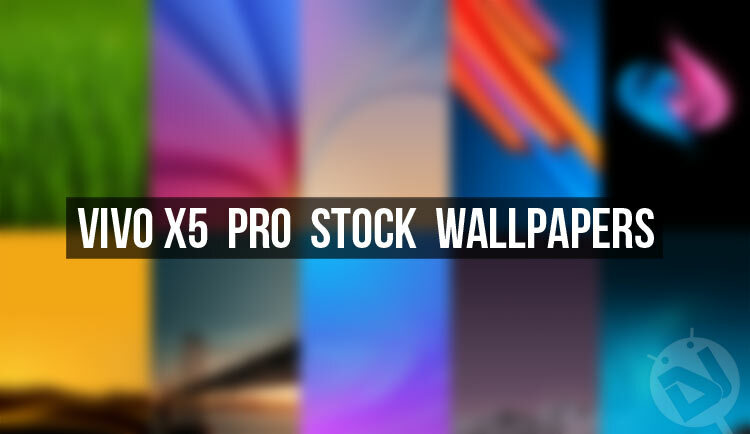 Improving on the mistake I made, I have the full set of Vivo X5 Pro stock wallpapers to share with you today. The Vivo X5 Pro comes with no less than 15 beautiful looking high-quality wallpapers. Out of fifteen wallpapers, three are in quad HD quality with 1440 x 2160 px resolution. The remaining twelve are in full HD quality with 1080 x 1920 pixel resolution. As you can see in the preview, all of them are in portrait style. 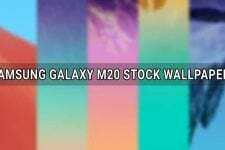 To download the stock wallpapers from the Vivo X5 Pro in a single zip file, just head to our download links below and click one of them. Just extract the zip file, copy the wallpapers to your phone and enjoy!